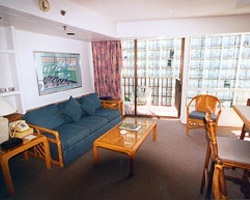 Just a minute's walk from the Pacific Ocean and world-famous Waikiki Beach, Imperial Hawaii offers everything you'll need for a wonderful island stay. 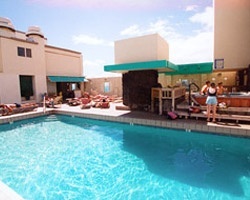 On the building's rooftop, you'll find an outdoor pool and a magnificent view of Waikiki Beach to the west, Pearl Harbor to the north, and the Koolau Mountains to the east. At the beach, you can try your hand at any number of water activities. 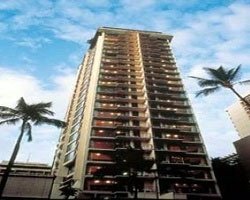 You can also visit the Honolulu Zoo, the USS Arizona Memorial, King's Alley and the Rainbow Bazaar shopping plazas, Iolani Palace, and a number of fine area restaurants. Prime location with nearby shopping, dining & more! Buyer may receive a title fee credit, inquire for details! Stunning resort in Honolulu, Oahu, Hawaii! Come explore the beautiful scenery and nearby attractions! Inquire for details! Annual floating week! Beautiful beach close by! Enjoy various water based activities! 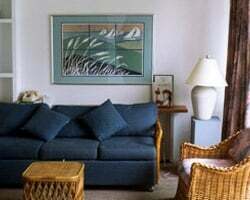 Great suite with beautiful ocean views! 2 floating weeks every year! 2018 usage still available! Don't miss out on a steal. Inquire for details now!